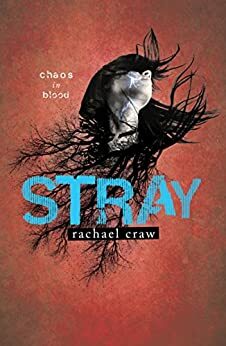 Stray is the second novel in a gripping young adult science fiction series by award-winning New Zealand author Rachael Craw. This thriller is perfect for fans of Vampire Academy, Matched and Divergent. Love, chaos, murder ... it all began with a spark. How will it end? Read Shield (Book 3) to find out! Discover more about the Affinity Project in the short story Black Room or enter into the mind of a Stray in Kill Switch.